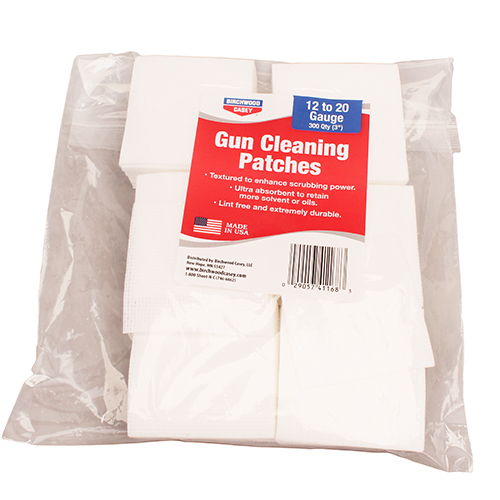 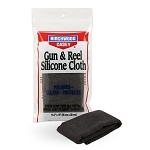 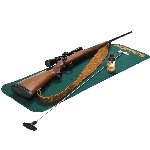 Birchwood Casey's Gun Cleaning Patches offer better features, and a better value, all in an American made product. 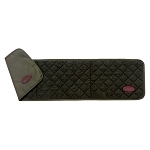 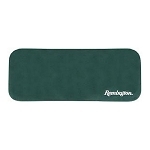 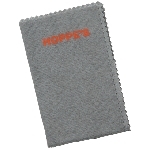 Our patches feature a durable cross weave pattern that enhances the patches scrubbing power and is entirely lint free. 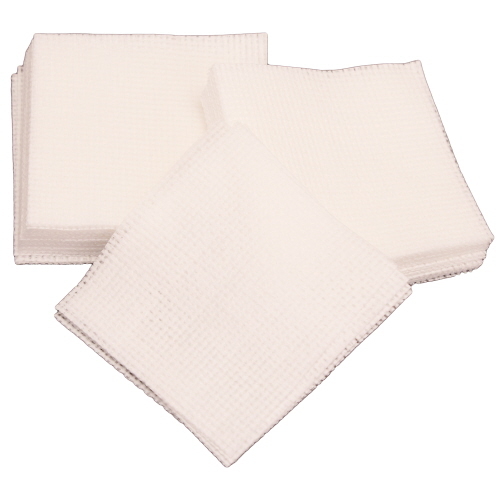 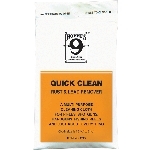 The highly absorbent material holds more oil for better coverage and more solvent for those extra dirty clean up jobs.